Clone tuning tools - Just say NO!! Clone tools are one of the biggest dangers to you as a tuner in the industry today. 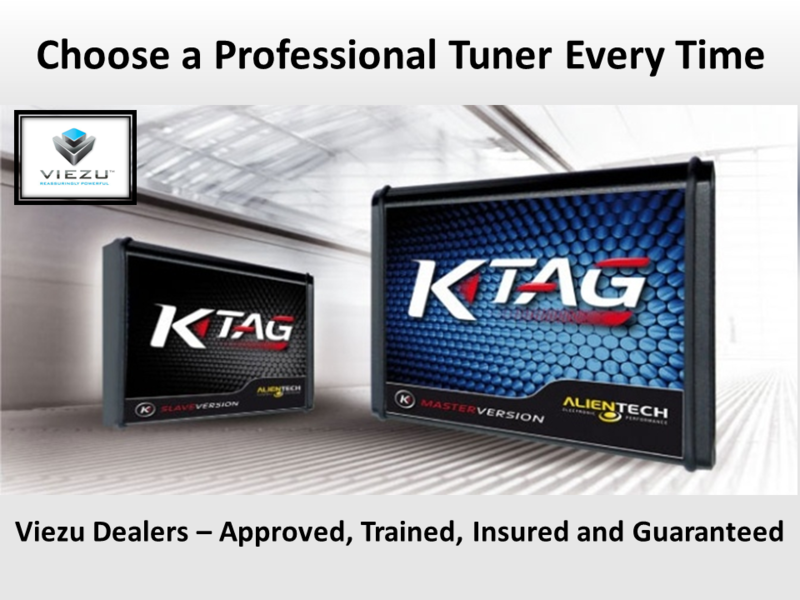 Nearly the full range of Alientech tuning tools have now been cloned, some may see the idea of cheap flake Alientech tuning tools as a great way of cutting costs, but cloned tuning tools, fake tuning equipment and knock of replica remapping tools are a ticking time bomb that will topple a cars ECU. If you are using fake and clone tuning tools it is not a case of if it will happen, but simply a case of when. …. Why, oh why, would you risk all your hard work by using a fake tuning tool that risks having problems reading the vehicle or worse killing the ECU? Clone tuning tools are very unstable. They are copied from old out of date software versions of the genuine tool and offer such a limited range of vehicles compared to the genuine tools that there simply is no point in using them. When something goes wrong with your fake tool, how are you going to fix it? There is no technical support for the tool. You cannot ask for help now from the manufacturers of a genuine tool as they will see you have used a cheap and cloned fake version of their product. The fake knock-off tools are cheap imitations of the real thing. They do not comply with any safety or compliance legislation and would cause issues with your insurance should you have a catastrophic failure with the device. Take it a step further and you have a piece of electrical equipment that has not undergone any safety testing and could even cause a fire. How much is your business and reputation worth to you? How much do you value your customers? Using fake tuning tools and equipment is dishonest and unsafe. If you use them you are risking your company reputation and the respect and business of your customers. Once word spreads that you have are using fake cloned remapping equipment for tuning, nobody is going to trust you to tune their car, but what is worse, you could now start losing other business once word of mouth begins to travel. The knock-on effect could be devastating for your business! There is no need to have all the stress, worry and anxiety that comes from fake copied remap tuning tools. Simply buy genuine tuning tools and you will instantly feel safe in the fact that a huge tuning tool manufacturer now supports you. A full team of technicians at the factory to help should you have an issue. Brand new vehicles being released and updated onto the tool ever few weeks. The peace of mind this gives a tuner in today’s volatile world is worth its weight in gold.